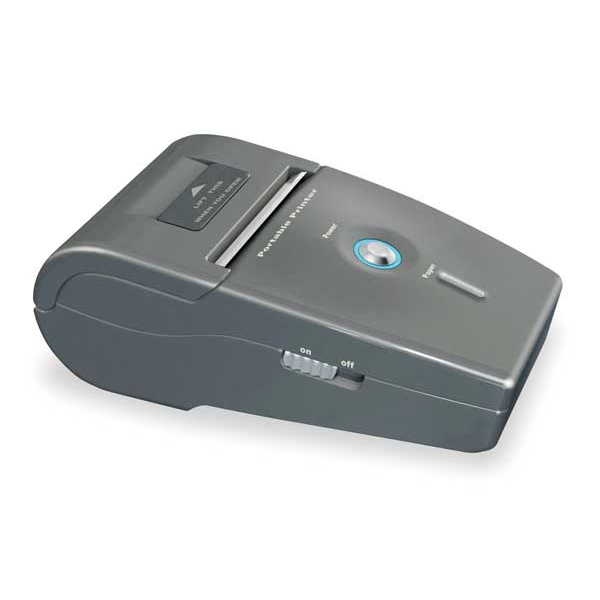 Valuetesters.com | Bacharach Misc Parts | Parts and Accessories - On Sale! Bacharach Parts and Accessories for combustion gas analyzers,combustion analyzers sensors, temperature, relative humidity, air velocity and other air quality testers as well as parts for refrigerant recovery machines, ac vacuum pumps and more. 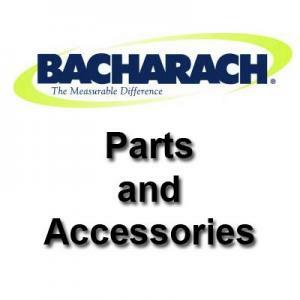 New Bacharach parts are added daily to our web catalog; however, if you don't see a particular part on our web site please call, or chat with our Tech Support or send us an E-mail.